Serving coffee is what we do, but creating relationships is why we do it. While we can’t claim to be perfect, we strive to be the best that we can be in our craft, all the while establishing an environment where others can also work towards perfecting their own craft. Categories: Coffee Ratings and Coffee Reviews. Origins: Ethiopia and Yirgacheffe. Flavors: Complex, Dry Cocoa, earth, Fruity, Grape, Grape Soda, Juicy, Lemon, Medium Body, Mixed berry, Sparkling Acidity, and Tannins. Brew Descriptors: Earthy, Fruity, and Medium Bodied. 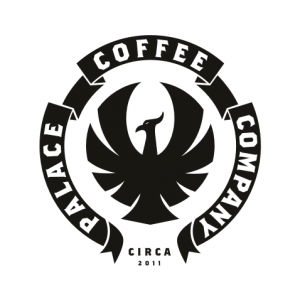 Roasters: Palace Coffee.